In “The Chicken” game, the enemy the player needs to face is not just other online players, but also includes the so-called “Drug Circle”, which has certain The lethality, and the damage gradually increases as the safe area continues to shrink. Many players fall to the road running toward the safe area. 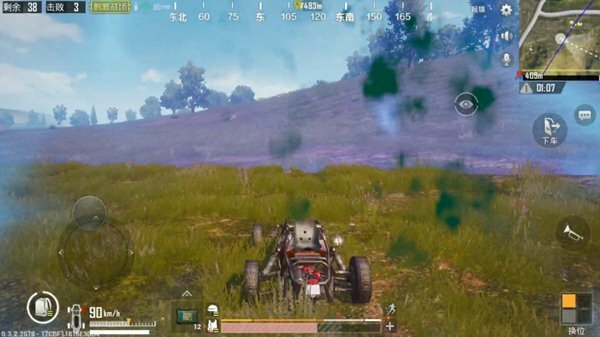 This is the charm of PUBG’s original mobile game produced by Photon Studio. The studio used blue as the main color in the design of the donut, allowing players to feel the momentum of the poisonous ring. So how to avoid being harmed by the poisonous circle? The obvious difference between a new player and a master is whether or not he has mastered running skills. The former has no clue when playing games. Random running, like to adapt, but in fact it is easy to collide with the enemy. If the marksmanship is not precise enough, it is very likely that it will become an enemy under the gun. The latter is very different, in this game there is a type of player is called “Dharma game player”, the argument is that such players do not kill any one enemy, they can live to the end to win. Such players often master techniques for running poisons, compete with the doping circle, avoid fighting as much as possible, reduce their chances of dying, and when necessary, they will win in one fell swoop. For such players, the marksmanship does not have to be superb, the equipment does not have to be luxurious, and winning is the primary goal. First of all, the essence of mastering the techniques of running poisons is to know the approximate scope of the reduction of safe areas. Many players are puzzled. How do you know the contraction scope of the security zone in the early stages of the game? Indeed, the emergence of the first security zone is random. There is no law at all, but the scope of the first security zone is vast. Innocent, most areas are within this safety zone. 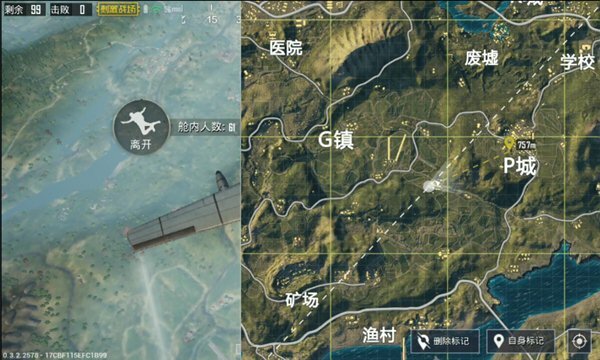 Players only need to select a safe area near the middle of the map when they are parachuting, and avoid people’s miscellaneous bustling areas, pick up a certain amount of materials, and ensure that their safety will not be overly threatened. With the secondary contraction of the security zone, the game enters the middle period. Even if the player is not in the security zone, there is no need to rush to the security zone. Open the map and observe. The safety zone is in a contracted position and then moves toward the center of the safe zone. The security zone will become smaller and smaller. This is not a bad idea. At this point, the player goes to the center of the safe area and can lay the foundation for the next step in the finals. The smaller the safe area, the shorter the distance the player needs to run. Due to the randomness of the contraction of the safety zone, after the secondary contraction of the safety zone, if the player is in the center position, the player can take priority over most people entering the safety zone after the next safety zone is shrunk to occupy the geographical position. Many players When running to the safe area, it is blatant and the target is very obvious. It is easy to expose the whereabouts, find the enemy, and even welcome fierce fire. In addition to the above shrinking of the safety zone, the player must move closer to the center of the safety zone. In the rest of the time, the player should move along the edge of the safety zone to block the enemy outside the safety zone and prevent the target from being exposed in advance. People in the security zone discovered and attacked. When to The advancement of the safe area is also one of the techniques for running poisons that need to be mastered. Each time the safe area is reduced, the players will be given a certain amount of time. At this time, the donut will remain stationary. Some players will immediately move forward and fall into the trap of the enemy after they have just defined the area. In the middle of the game, the poisonous circle travels slowly. If the player picks up enough drugs, wait until the poisonous circle advances for a few seconds before moving slowly toward the safe area. 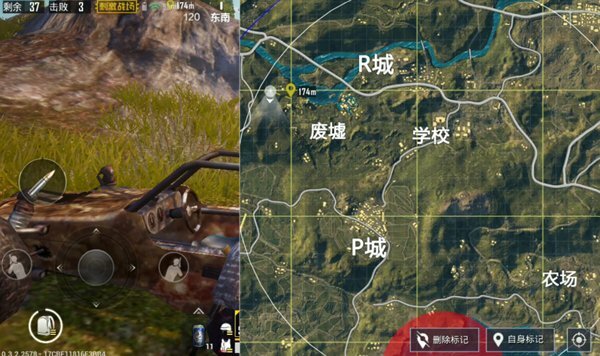 By the end of the game, the speed of the poisonous circle was very fast. Many players were attentive and sacrificed. In this case, they should not be indecisive and delay the fighter. They must start their actions within 30 seconds of the contraction of the horror ring and enter the edge of the safe area. Find a tree and hide it. Only by virtue of theoretical knowledge is it impossible to defeat the enemy. Practice can allow the player’s skills to improve rapidly. A lot of battles, so that a more thorough understanding of the dolphin, to be a chicken expert.